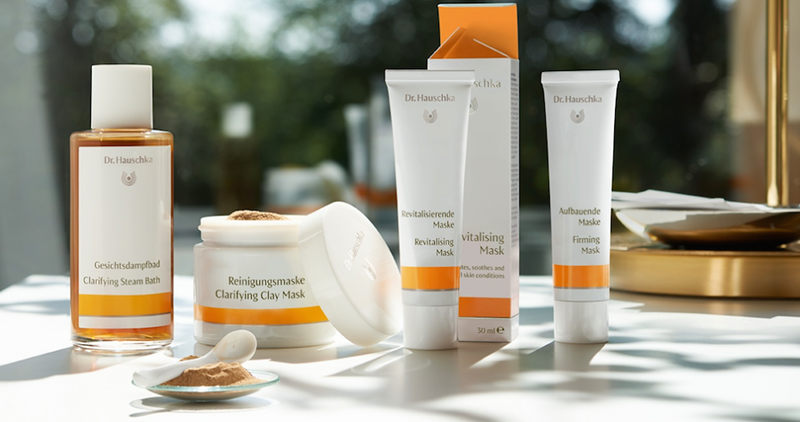 Dr. Hauschka is a German based company which produces 100% natural and organic skin care products. As such all Dr. Hauschka products have been recognised with the BDIH certification mark 'Certified Natural Cosmetics'. Their array of beautiful skincare products are made from only the best renewable natural raw materials, which is in line with their ethos of: "Natures treasures transformed for you!" It has now been a month since I was introduced to Dr. Hauschka Skin Care, and the results have been astounding! After receiving a personalised assessment of my needs, the Dr. Hauschka team recommended a daily ritual programme which was customised specifically for me, and worked to target the areas that I was most concerned about. 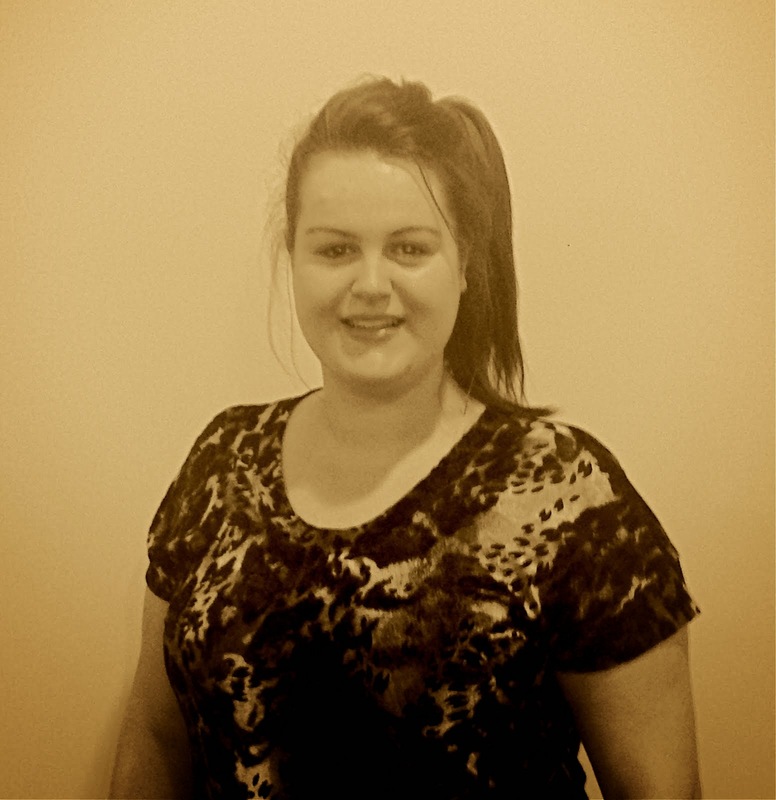 I love that customisation and personalisation underpins the whole process! It's awesome to know that the products recommended are the best products for my skin type; I know that I will never again be caught in a situation where I have purchased products which are unsuitable for my skin. I have tried many skin care products before, but I have found none to be as effective as Dr. Hauschka in reducing pore size and blemishes, and in making my skin look and feel $1 million. And its not just me noticing! I now often receive compliments from family, friends, and acquaintances about the clear changes they can see in my skin. I have not changed my diet or routine, but for the daily use of beautiful Dr. Hauschka skin care. What's even more exciting is that whilst the changes are obvious on the outside, people often don't realise that I also use Dr. Hauschka body care products for Fibromyalgia pain. 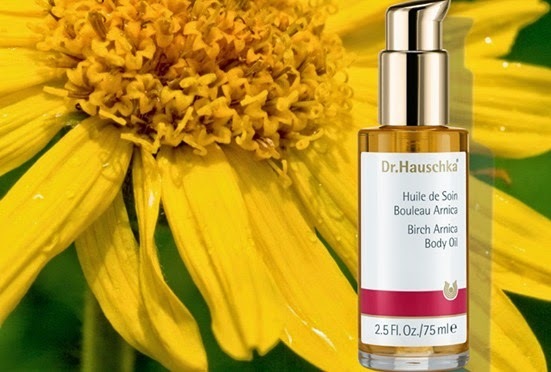 Since using Dr. Hauschka Birch Arnica Body Oil and Rosemary Arm and Leg Toner, I have felt a noticeable difference in the degree of pain that I am experiencing. Again this can only be put down to the fabulous organic ingredients which are used in Dr. Hauschka products. After being so dependent on medicinal products to try mitigate and reduce pain, it is such a welcome change to have found natural products which work so well! I could not rave any higher about the Dr. Hauschka brand, and the New Zealand team who are always so contactable and personable. I have truly been converted.